For over 25 yrs. Rebecca has been specializing in Dressage. She has imported and trained horses to the International Levels and has helped dozens achieve their goals with their own horses as well. She coaches Professionals, Adult Amateurs and Jr/Yg riders to qualify for Regional Championships, U.S. Nationals and obtain medals. Proudly she has mentored riders who are now very successful Professionals. 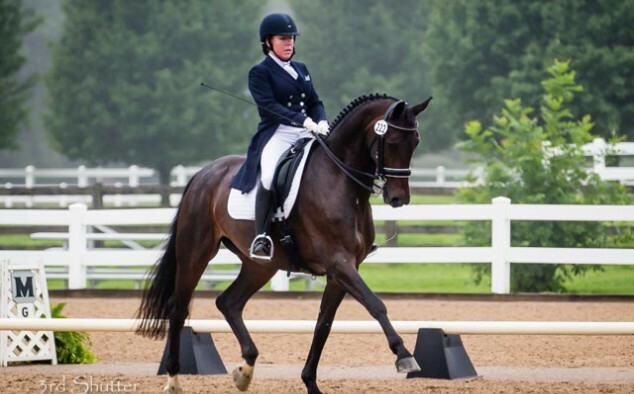 Her accolades include Championship titles at Regional Championships thru the FEI Levels, Championship titles at U.S. Nationals, Horses qualify and collect ribbons at Young Horse Championships and Developing Horse Championships. For 17 years Windswept Farm has been home for Knollman Dressage which is located in Waynesville, Ohio. Clinics are given throughout the year at different locations in the U.S.